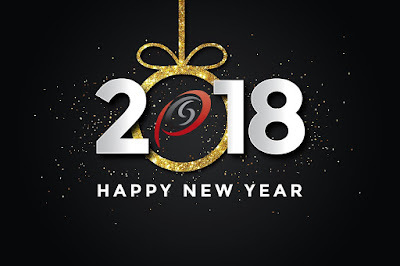 With 2017 coming to a close, all of us at Process Control Solutions wanted to reach out and send our best wishes to our customers, our vendors, and our friends! 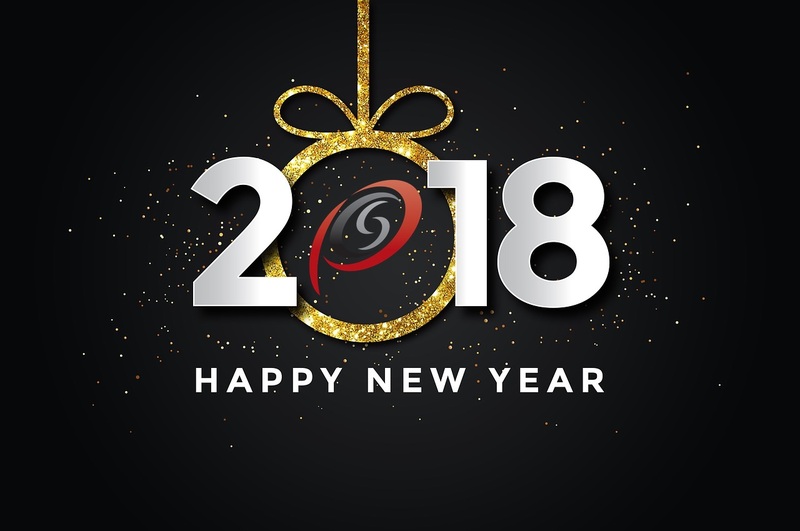 We hope that 2018 holds success and good fortune for all of you. 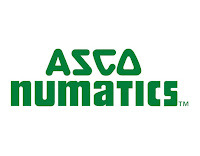 Programmable logic controllers, or PLC's, are used for plant automation and control. The PLC is a specialized, industrial computer which includes onboard random access memory (RAM) and read only memory (ROM). As with any other computer, the PLC has a central processor unit (CPU) for data processing. 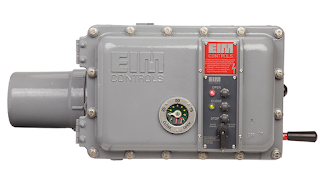 A single PLC has the switching and logic capability to replace thousands of control relays. PLC's are ubiquitous and are used in many different applications in all industries including semiconductor manufacturing, pharmaceutical production, chemical processing, food production, primary metals, and HVAC. Because of their wide industry use, they are manufactured in many shapes and sizes. A PLC provides the "I/O" (input/output) which is driven by a control software program. That program interprets, and continuously measures, process inputs and then generates output signals to the PLC's hardware. Normally, the PLC is programmed for a specific process control application, but they can easily be re-purposed with new programming. As process requirements change, so can the software that runs the PLC. Small fixed type, or unitary PLC's are smaller, have limited capacity and are used for more basic, simpler control logic - many times on specific-purpose equipment. This type of PLC is used in the controlling of semiconductor processes, compressors, ash handling systems, commercial cooking equipment, pharmaceutical equipment, HVAC equipment, burner control systems, and parts inspection systems. The unitary PLC is small in size, has fewer inputs and outputs (I/Os) and has less memory. Accordingly, they are less expensive. 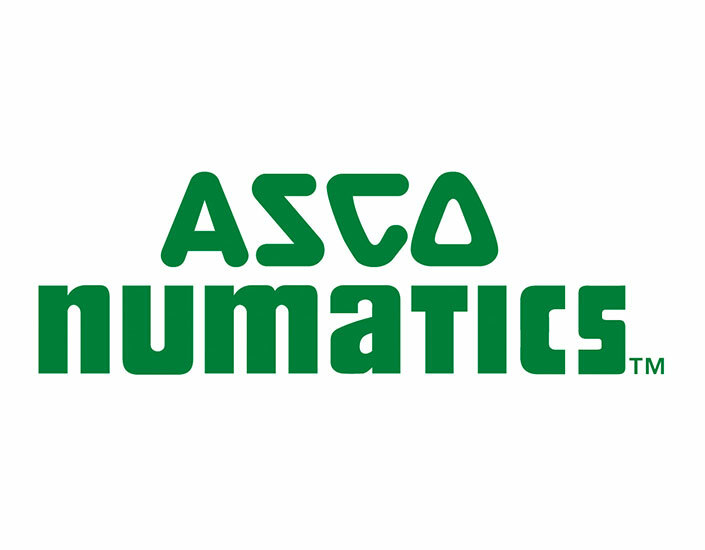 For the most part, these PLC's are used for specific applications. For example, a PLC used for a semiconductor process only monitors the operation of that process. Subsequently, since they are designed for specific purpose, their programming is usually done once and is not changed. Modular PLC's have many inputs and outputs (I/Os) and have their major components broken into "modules" which house the electronics and circuit boards. These modules are designed to slide in to slots in the back plate or back panel, or can be rack mounted in a control panel. The system size and complexity can increased by adding more modules. 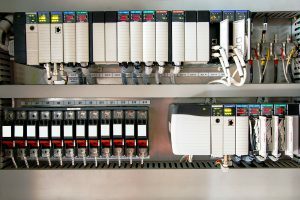 Modular PLC's are used for more complex process automation for multiple processes in a plant, or even all the processes for the entire plant. 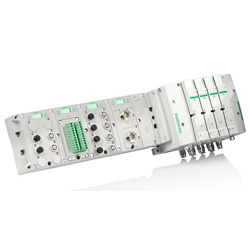 Modular PLC's have large data handling capacity and are used for large process control applications. The modular PLC programming is usually customized for the site specifically, and can be re-programmed on-site should requirements change. 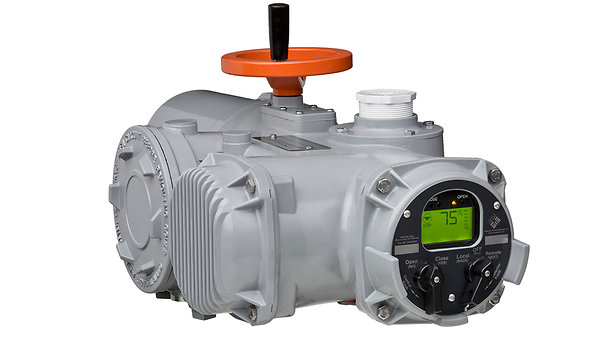 Process Control Solutions' Control Systems group are experts in SCADA and PLC Integration. PCS specialists possess the skills required to program and commission virtually any PLC system including Allen Bradley, GE, Siemens and Modicon. 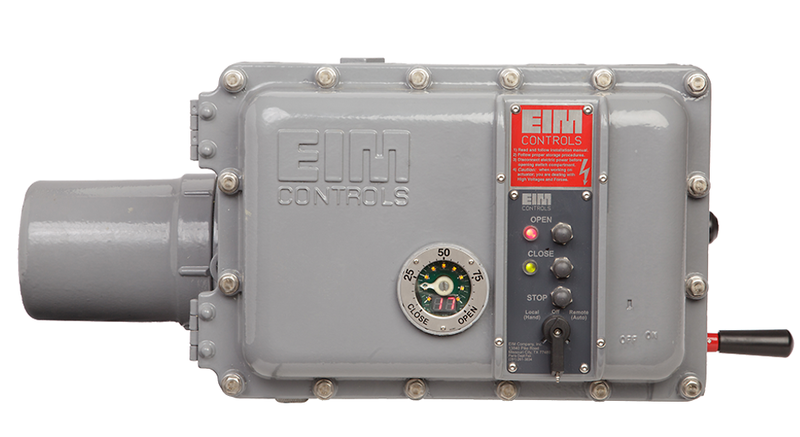 Visit https://controlsystems.processcontrolsolutions.com/programming/ or call (800) 462-5769 for more information. We just published a new flow control products video for our YouTube channel. We hope you enjoy.